Below are pictures, testimonies and feedback on our products. 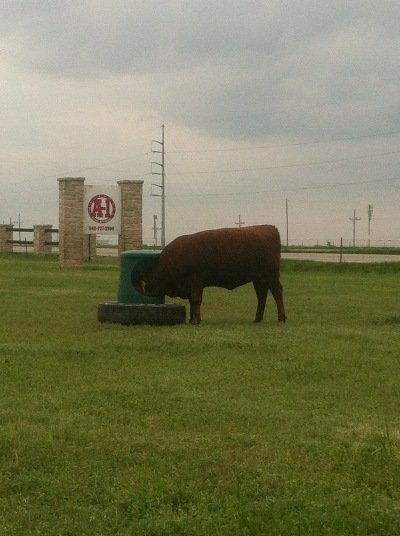 A1 Land and Cattle Company - Tony Tolar Muenster Texas. 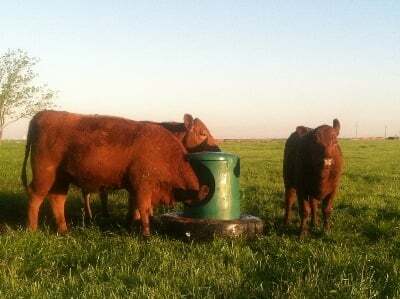 Excellent Red Angus Genetics.